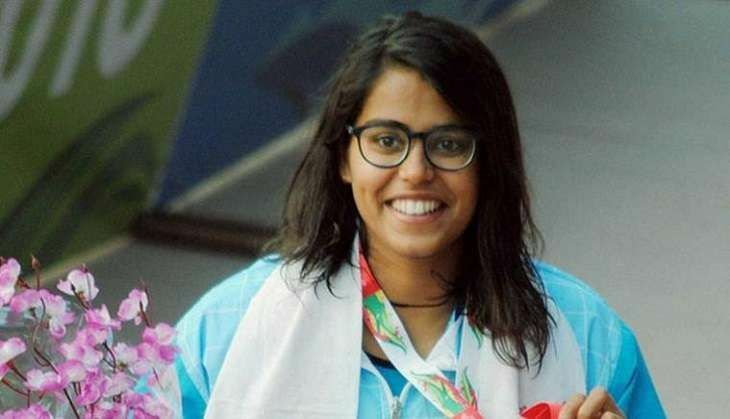 The two Indian swimmers - selected through the University rule - were both in action on Day 3 of the Rio Olympics. Both swimmers were expected to make an early exit from the Games and that is exactly what happened. The University Rule allows one male and one female competitor to participate in the Olympics provided the swimmers have participated in the last World Championship.